Remortgaging activity remained high in June whilst the remainder of the housing market slowed in anticipation of this month’s base rate rise, according to UK Finance. The trade association’s mortgage trends update, released today (14 August), showed 37,400 new homeowner remortgages were completed in June, an increase of 8.4 per cent on the same month last year, at a value of £6.8bn. However, the update reported first-time buyer, homemover and buy-to-let home purchase mortgages were all down on levels from the same month a year earlier. UK Finance recorded 34,900 new first-time buyer mortgages completed in June, 3.6 per cent fewer than in June 2017, and 33,700 new homemover mortgages, down 7.9 per cent on the year before, while buy-to-let mortgages dropped 19.4 per cent to 5,400 last month on the previous year. 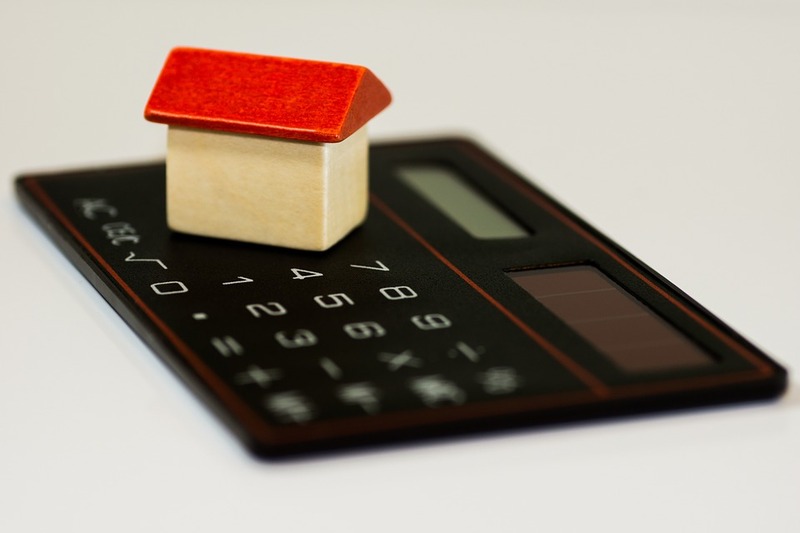 Jackie Bennett, director of mortgages at UK Finance, said remortgaging continued to dominate in June as existing two and three year products came to an end and borrowers opted for new deals. On 2 August the base rate rose to its highest level since the financial crisis, with the Bank of England increasing it to 0.75 per cent. In response a number of lenders have put their mortgage rates up on their variable rate products. Ms Bennett said affordability remained a challenge for would-be borrowers as house price inflation remained above earnings growth, despite moderating in recent months. Vikki Jefferies, proposition director at PRIMIS Mortgage Network and Personal Touch Financial Services, said the key theme of remortgage demand will only become more apparent in the wake of the Bank of England’s rate rise. Ms Jefferies said she would welcome a rise in the number of first-time buyers next month as innovation in the mortgage market continues to heat up, making it easier for these borrowers to access the funds they need. Mark Harris, chief executive of mortgage broker SPF Private Clients, also expects remortgaging will continue to be popular as those who haven not got around to doing so finally take the plunge. Mr Harris said although buy-to-let continues to be a challenge with the harsher tax and regulatory environment putting off novice investors, there are still seasoned landlords committed to the sector for whom it is business as usual. The mortgage market has seen a pre-summer boost as there were 36,000 new homeowner remortgages completed in the month, some 7.1% more year-on-year, UK Finance’s Mortgage Trends Update has found. The £6.3bn of remortgaging in the month was 6.8% more year-on-year. There were 32,200 new first-time buyer mortgages completed in the month, some 8.1% more than in the same month a year earlier. The £5.4bn of new lending in the month was 12.5% more year-on-year and the average first-time buyer is 30 and has a gross household income of £42,000. Steve Seal, director of sales and marketing, Bluestone Mortgages, said: “Whilst it’s good to see continued first-time buyer activity, these results do not reflect the growing pool of borrowers who struggle to access funding. 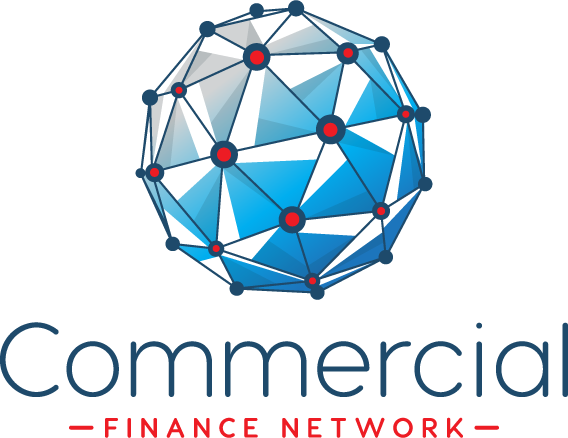 “Contractors, entrepreneurs or self-employed workers with complex financial backgrounds usually struggle to meet the vanilla criteria of high-street lenders – even if they have a reliable history of repayments. There were 31,100 new homemover mortgages completed in the month, some 4.4% more than in the same month a year earlier. The £6.6bn of new lending in the month was 4.8% more year-on-year and the average homemover is 39 and has a gross household income of £55,000. There were 5,500 new buy-to-let home purchase mortgages completed in the month, some 9.8% fewer than in the same month a year earlier. By value this was £0.7bn of lending in the month, 22.2% down year-on-year. There were 14,600 new buy-to-let remortgages completed in the month, some 15% more than in the same month a year earlier. By value this was £2.3bn of lending in the month, 21.1% more year-on-year. Matt Andrews, managing director of mortgages at Masthaven, said: “Growing first-time buyer figures represent a huge bright spot in mortgage lending, with figures even outstripping homemovers. “Likely to be attracted by good rates, the various government backed schemes and the emergence of challenger banks and specialist lenders who provide alterative options to the big high street names, the choice for first-time buyers has never been so good. “As expected, remortgaging continues to rise, largely due to the anticipated Bank of England rate rise. “While uncertainty remains around timescales, brokers need to see this as an opportunity to reengage with their back-books. Jackie Bennett, director of mortgages at UK Finance, said: “The mortgage market is seeing a pre-summer boost, driven by a rise in the number of first-time buyers and strong remortgaging activity. “It is also particularly encouraging to see an increase in homemovers, after a period of relative sluggishness in this important segment of the market.